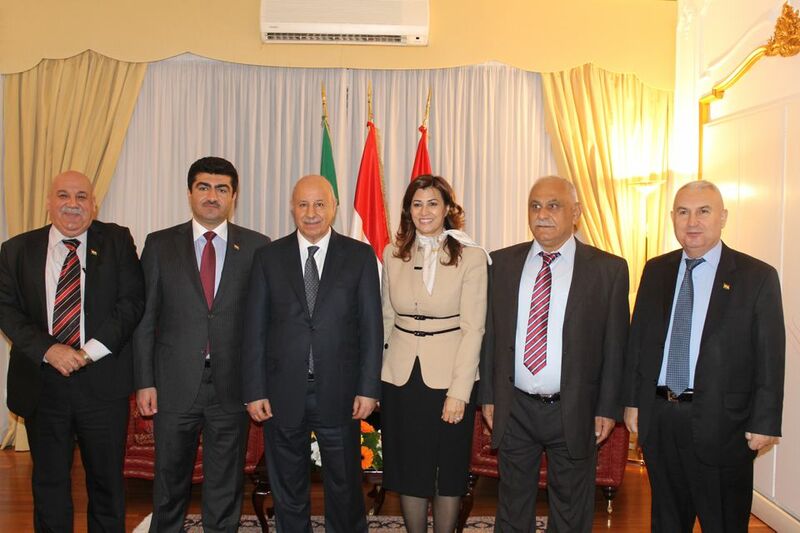 Today, the Minister Sinjari and his delegation visited the KRG Representative Office in Italy. To greet him and welcome him the High Representative of the Kurdistan Regional Government in Italy and the Holy See, Mrs. Rezan Kader and all the staff of the Representation. Mrs. Kader showed them the location, receiving the congratulations of the Minister and the rest of the delegation. 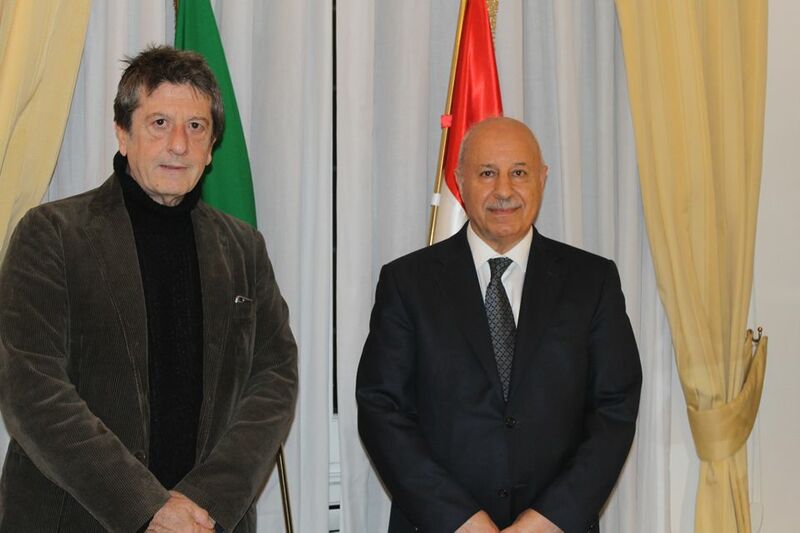 Minister Sinjari, the delegation and the High Representative discussed the existing relations between the Kurdistan Region and Italy. The Minister gave an interview to journalist Andrea Purgatori Huffington Post. Finally, the Minister Sinjari and the rest of the delegation thanked the High Representative for the kind welcome and efficient support of the KRG Representation in Italy in the organization of the mission and their institutional meetings.